The Pet Professional Guild - Become The Center of Your Dogs World Using Canine Interactive Play. 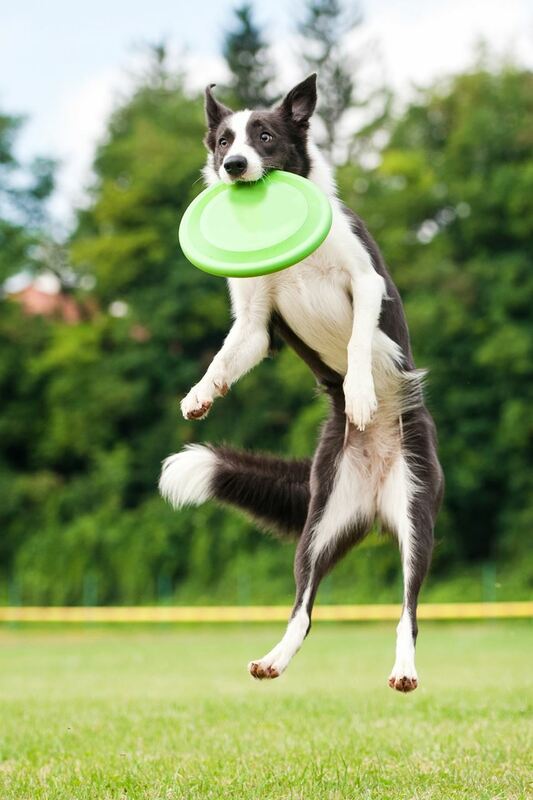 Become The Center of Your Dogs World Using Canine Interactive Play. An Introduction to the power of Interactive play. This webinar will be based on the hugely popular Interactive Play Guide book by Craig Ogilvie. Craig will talk through a 11 step system that details the process to follow to create a tailored Interactive Play experience to suit each individual dog's preference. There will be a big focus on Q&A, to ensure that everyone can take the absolute most away from the webinar. 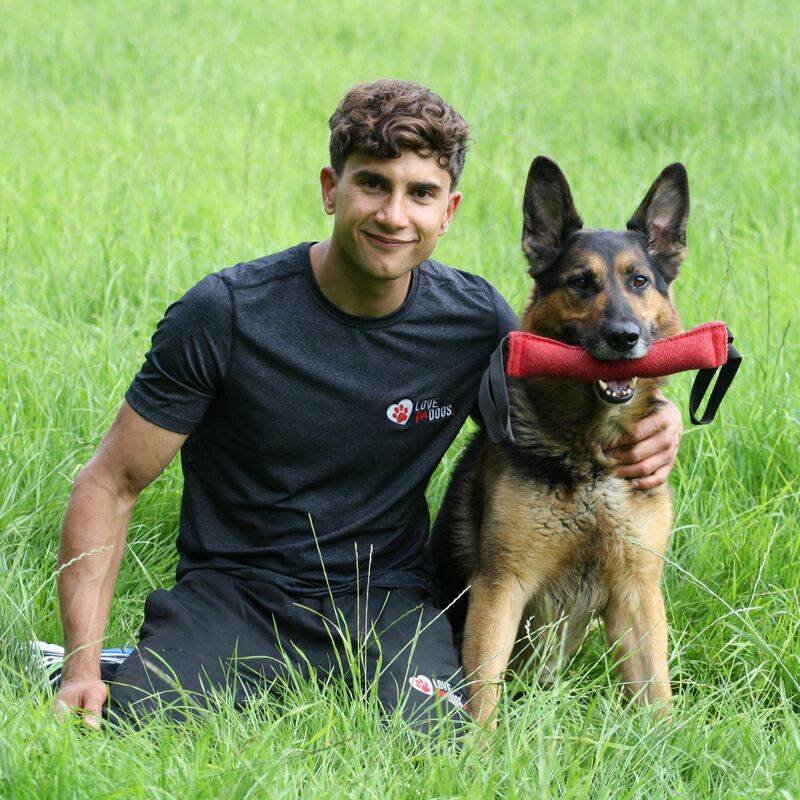 Craig is one of the very few experienced and qualified Civilian Police Dog Training Instructors in the U.K, as well as a dog behaviour practitioner, seminar leader, author, and public speaker. His passion and study of training, interacting and communicating with dogs led to his discovery of the ‘Interactive Play Experience’ and ‘How to Become the Centre of Your Dog’s World’. Craig has been delivering his systems worldwide via sell out workshops, seminars and online training, helping dog lovers all over the world to achieve their goals.